Takes place in the Blidinje Horse Ranch. 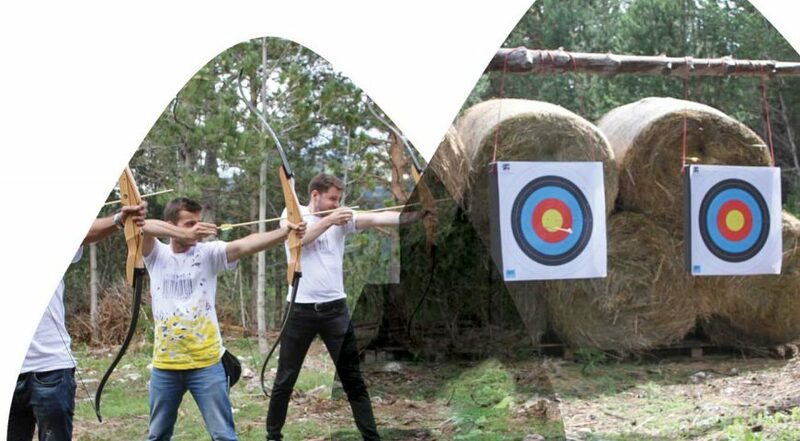 Participants are provided with a professional trainer and all necessary equipment – bows and arrows. The price includes refreshments: water, fruit, biscuits and coffee. The minimum number of participants is 2, maximum 20. The price per person is 60 KM. Participants assume all associated risks and responsibilities.